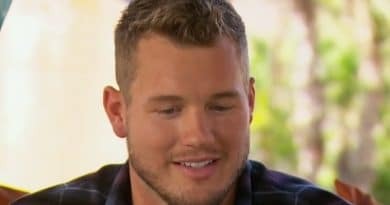 'The Bachelor' 2019: Is Colton Underwood Still a Virgin? 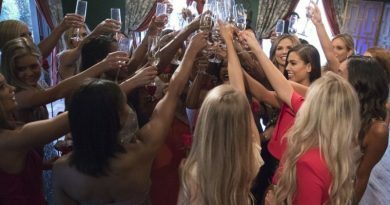 ‘The Bachelor’ 2019: Is Colton Underwood Still a Virgin? 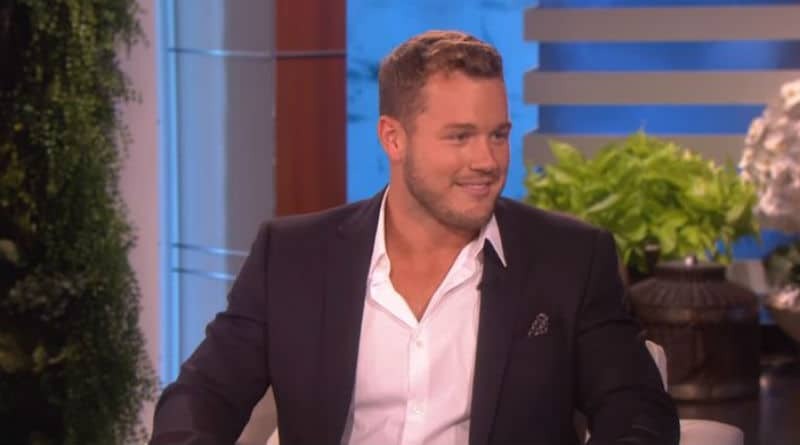 The Bachelor Colton Underwood was a virgin when he started filming the show. He will be around a ton of beautiful girls and even possibly have three fantasy dates on this season. This has the fans wondering if Colton Underwood is still a virgin and Chris Harrison is sharing an update as of now. Chris is right in the middle of everything and always knows what is going on behind the scenes. Chris Harrison seems to know if Colton Underwood is still a virgin. At this point, Colton Underwood isn’t quite done filming The Bachelor. As of November 6, 2018, Chris Harrison says that he knows that Colton is still a virgin. The one thing he did say was that it may not be that way by the time that filming is over for the season. Chris revealed his thoughts. Colton Underwood will end up going into the fantasy suites with three girls if things go like they normally do on the ABC show. Colton Underwood does talk very serious about his virginity. This is not a joke to him and it is a choice he made. It isn’t like he couldn’t get women on his own. Chris went on to explain. Why is Colton Underwood a virgin still? Most people that decide to stay a virgin clear into their 20s do it because of religious reasons. They are normally waiting for marriage. This is not the reason for Colton Underwood at all, though. Instead, his is about his past and relationships that he has been in before. He should explain a bit more on this season of ABC’s The Bachelor. In the past, Colton Underwood has dated a few people. Gymnast Aly Raisman is one person he dated in his past before joining reality television. He was also with Tia Booth for a bit, but these two didn’t work out. Colton was able to control his hormones with both of these ladies plus any other women in his past. The new season of The Bachelor will start airing in January on ABC with Colton Underwood. Make sure you come back to Soap Dirt for all of the latest news on The Bachelor and The Bachelorette.